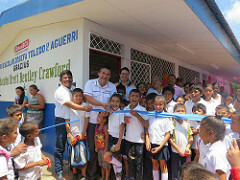 Four years ago a Kindergarten started in a borrowed house in the rural community of Las Noventas. 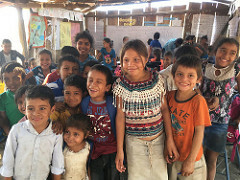 With no school nearby, many school-aged children were not able to access education. 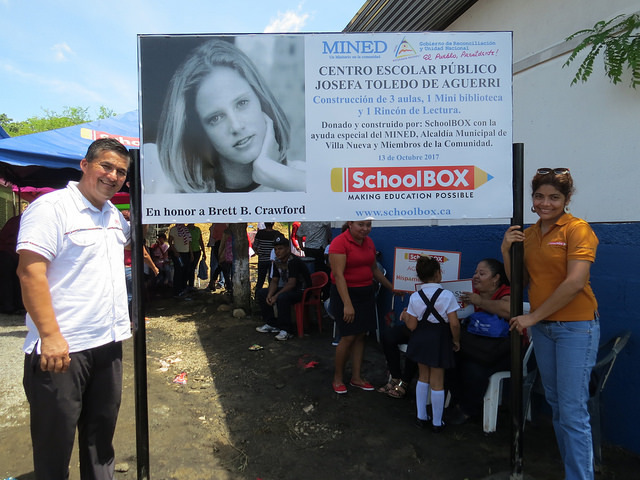 Two years ago a local woman named Gema Picado graduated from teachers college against the odds and returned to Las Noventas to found a school with a small salary from the Ministry of Education. 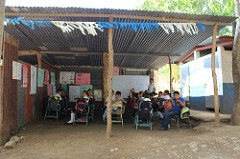 Families gathered supplies and built a rancho classroom on a piece of borrowed land. at one whiteboard and sharing the chairs as there are not enough for all students. a new school. 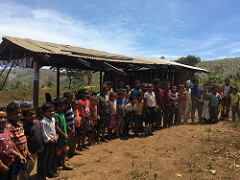 The parents are committed to helping build a safe new school and one family has donated a large piece of their own land so the school can be built close to where children live. 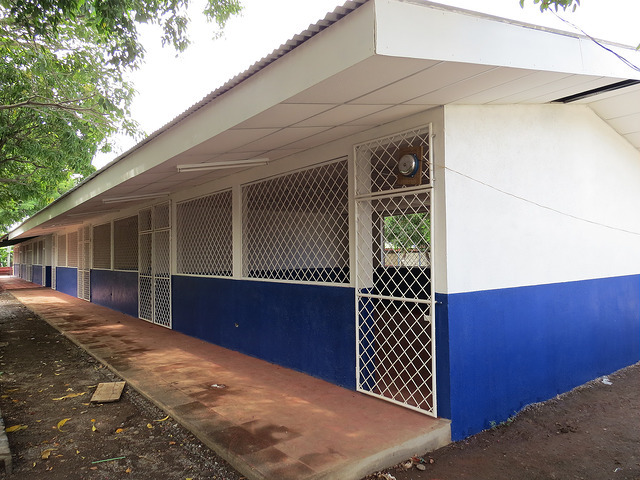 The land is legalized in the name of the Ministry of Education and with your support, we can build a “pretty” new Los Laureles School. 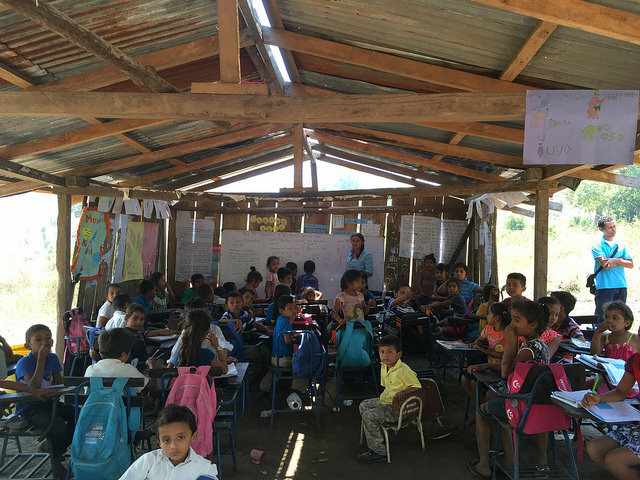 Join us in helping Gema realize her dream and the dreams of her amazing students!